Friday is America Recycles Day. As you may know, we’ve made some huge strides on electronic waste recycling in the last ten years. Many states now require computer and TV makers to take back and recycle used electronics. Many of the electronics manufacturers have serious takeback programs even in states which don’t mandate them. But we are not seeing the same effort from the manufacturers of single-use batteries – the ones you can’t recharge – that we use by the millions in remotes, cameras, clocks, and many small electronics and toys. And there’s one company that is the main obstacle in moving forward on battery recycling – Rayovac. That’s why we’re joining with many other recycling advocates across the country to send a message on America Recycles Day (November 15) targeting Rayovac as the 2013 Recycling Laggard. At the same time, we are lauding Staples as the 2013 Recycling Leader because they scored highest on our 2013 Retail Report Card because of their responsible recycling programs for e-waste. When ETBC started its campaigning back in 2001, the electronics companies were already providing recycling to people in the European Union and some Asian countries – but had no plans to do the same for the U.S. We mobilized and started pressuring Dell and then other companies to recycle, and we worked to pass state laws across the country. We’ve come a long way since then. Now the situation isn’t perfect, but there are many more opportunities for responsible recycling in the U.S. But with batteries, it’s déjà vu. Canadians and most Europeans have convenient battery recycling – but not us here in the U.S., even though we use over 180,000 tons of batteries each year. The major four battery makers were all set to begin a national recycling program for single-use batteries until Rayovac backed out. Energizer, Duracell and Panasonic are all on board. So it’s up to all of us to tell Rayovac: America Recycles – Why Not Rayovac? Join us in marking America Recycles Day by sending messages to Rayovac and Staples and letting them know we care about recycling. Celebrate America Recycles day by liking and then posting on Rayovac’s Facebook page and Twitter account @rayovac or on Google+. Use #takeitbackrayovac and #recyclesday and spread the word through YOUR social media networks or through email. Don’t use social media so much? Call Rayovac’s CEO Dave Lumley at (608) 275-3340 ext. 54500. America Recycles! Why not Rayovac? We won’t accept your double standards. 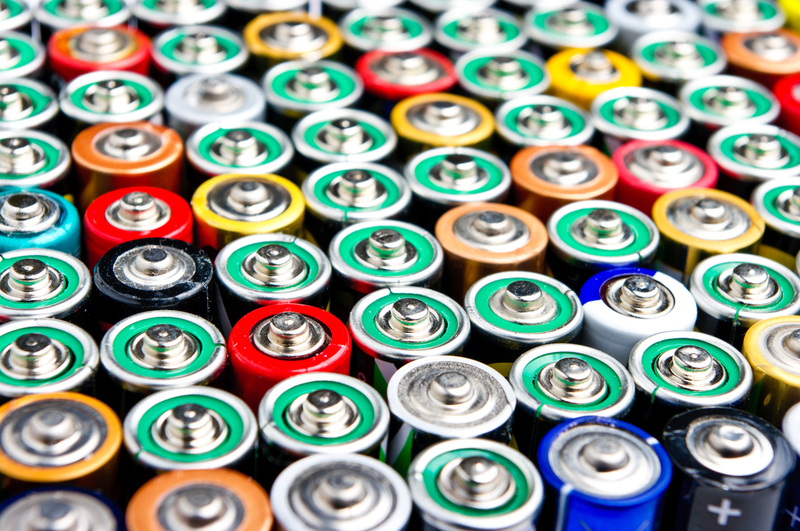 It’s time to provide Americans with battery recycling like in Canada and Europe! 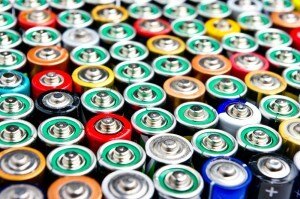 Energizer, Duracell and Panasonic all support battery recycling. Why not Rayovac? Why do you tell your customers in Europe that throwing away batteries can harm the environment, but tell Americans that it’s safe to throw them away? Thousands of consumers have asked you to step up and offer real recycling for your products: when will you act?